This year I finally did one thing that absolutely terrified me, and many others, I put in my application for PIP. 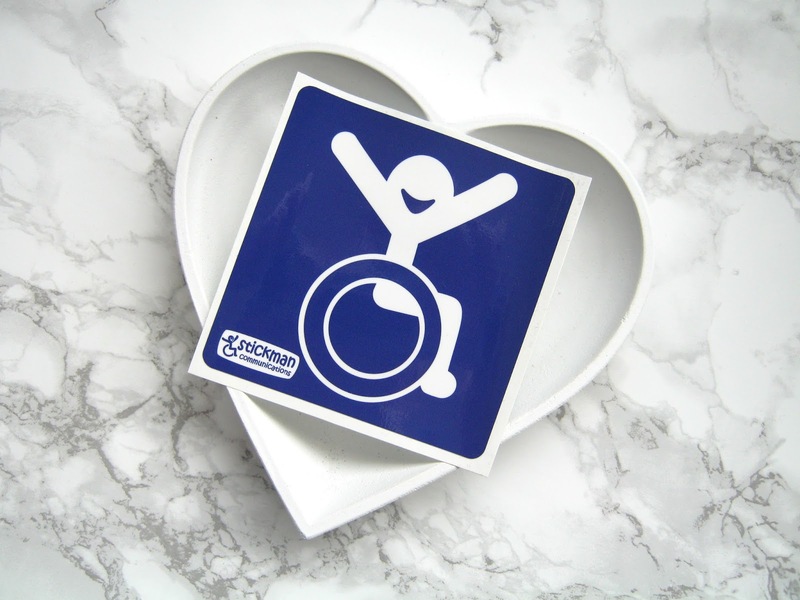 Personal independence payment is a benefit that is there to cover some of the extra costs that disabled people have, Scope have said that such costs are on average around £550 a month so it's vital that disabled people have access to PIP so they can cover all these costs that abled people don't have. 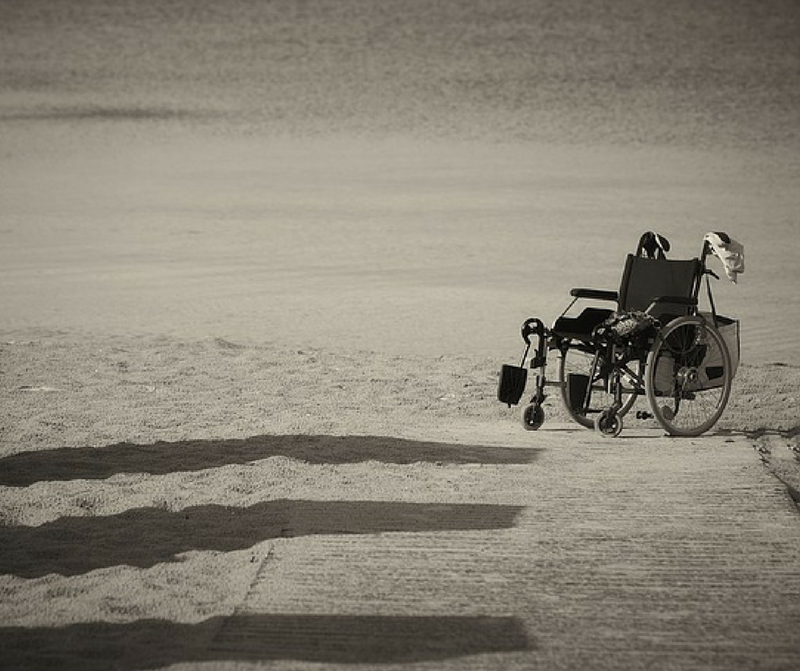 It's all about putting us on a level playing field, we shouldn't be left out of pocket simply because we are disabled. 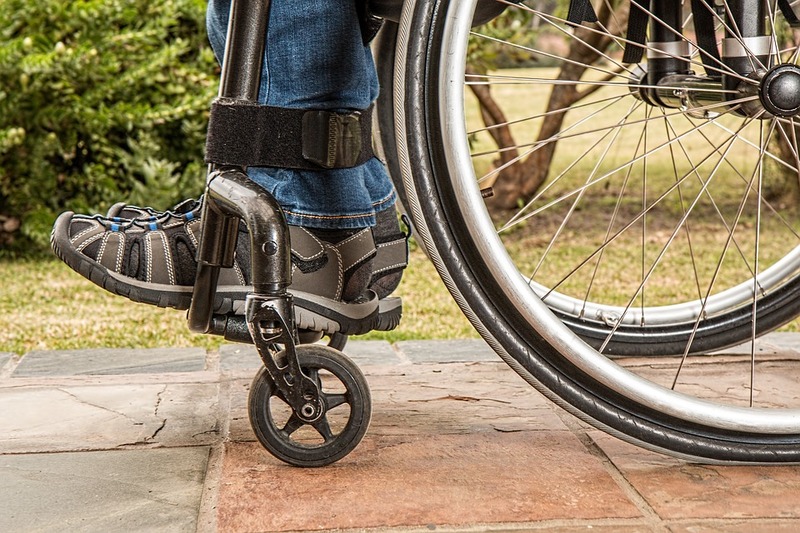 You might have seen in the media over the past years that it isn't as simple as receiving the help when you clearly need it, especially since PIP was created in place of the old benefit, disability living allowance. Thousands of people had their motability cars taken away from them when they switched over as the goal posts changed for who was eligible, leaving a lot of disabled people without accessible transport to go to work, school etc. People who cannot walk and need round the clock care have been found that they aren't eligible for PIP, that's how broken the system is and that's why I was so terrified to apply. I should have applied about 2 years ago but I didn't believe I was disabled enough as the government kept saying that they'd changed the benefit so those most in need would get it, leading me to believe that I wasn't in need. That led to me paying out a lot of money for mobility equipment, daily living aids, transport costs, money that was needed elsewhere but I had no choice. I've finally been through the process now and I've come out of the other end with some dignity left so I thought today I would finally talk to you about how the process was for me. I'm fully aware that I was one of the lucky ones and that people have much more trouble with the process, I simply just want to put a more positive experience out there. I started my claim by calling the DWP who sent me out a very large form to fill in, I wasn't happy about the fact that I had to ring to start the process as I get quite anxious over the phone. It probably took around 2 weeks for this form to arrive. I knew that it was going to be a long form, similar to the length of the ESA one and I think it turned out to be around 40 pages long, with me adding in an additional 3 pages of information myself and a ton of evidence. The form asked questions about what I could or couldn't do and covered tasks like cooking and dressing, asking if I needed help from someone else or if I used any assistive aids. It also asked about my mobility and how far I could walk. Filling in the form really effected my mental health as it dawned on me just how much I couldn't do, it's pretty easy to ignore how bad your health is until you have to put it down on paper. I gave as much detail as possible for each question, listing any and every aid I use and which of my symptoms make certain tasks difficult. I probably gave the most detail for the mobility side of things, describing all of my chronic pain in great detail. This is probably the best advice I can give; include everything. Talk to the people closest to you as well as I'm sure they can highlight problems that you might not remember, or might not consider necessary to include. My partner highlighted my memory problems and issues with taking medication that I hadn't even considered, simple things like needing an alarm to remember to take my medication. I also included basically a whole folder of letters and evidence from the past 5 years from all of my medical professionals, everyone from my spinal surgeon to my cardiologist. Luckily this is information I already have as I never throw away summary letters from appointments and even keep things like response letters to equipment requests, it's all important. You don't get long to send the form back, a few weeks if I remember rightly so I'd recommend collecting letters before you apply, I got a letter from my GP a couple of months before I applied. I sent back the form and got a text about a week later saying that it had been received and they would potentially contact me about an assessment. It took about 2 months from that to get a date for an at home assessment, something I had requested on the form, but it was the same date as my cardiology appointment, something that couldn't be moved as it was vital for my heart condition to be monitored. Luckily you get to change the appointment once so I requested a new one and just hoped it didn't coincide with another appointment! The assessment was re-scheduled for another day at 9am, once I'm awake in the morning I need an hour of rest before I can even entertain the idea of getting up and then it takes another hour at least for me to get dressed, brush my teeth etc. So, I ended up having to wake up at about 7am, after a night of awful sleep, and I decided to save my precious energy for the assessment so I stayed in my PJs and simply dragged myself downstairs on the stair lift to the sofa where I waited. I was terrified. In the days before I'd been considerably more anxious and it showed, I looked exhausted and I was emotionally drained before the assessment even began. My heart rate went through the roof that morning, not something that's recommended when you have a heart condition! I knew I had no choice but to get through the assessment though, estimated to be at least an hour long. The assessor arrived at around 9am, my partner wasn't awake yet and his carer hadn't arrived yet either so I hauled myself off the sofa into my powerchair to go and open the door. She introduced herself and sat down at the table in the living room, setting up her computer whilst explaining what would happen. Immediately I asked if I could lay down, my painkillers hadn't kicked in yet so my pain was pretty bad already. She said that I could do whatever is most comfortable for me, I appreciated this as I can think more clearly when my pain is a little more bearable and I was worried about forgetting important details as it was. I did have a few notes and prompts in case brain fog completely took over though. I was really worried about getting an unfriendly assessor, someone who hadn't even heard of my rare condition but I seemed to get lucky. She was friendly and kind and had enough knowledge of Marfan through doing the assessments to understand what kind of problems I face. She asked very similar questions to what was on the form, but also ones that we all know are designed to make assumptions and 'catch us out'. She seemed to understand what I was saying, especially in terms of help that I need but don't currently get. I knew that there would be a physical assessment but she didn't even ask me if I felt I was able to complete it, she saw for herself that it would cause me too much pain and discomfort. The only thing she did was test the strength in my hand as the problem I have with my hands is one that not even my doctors understand, let alone an out of depth assessor, so I was happy to do this. Before I knew it the assessment was over, it lasted for about an hour. She told me that she'd be surprised if I didn't get at least enhanced mobility but I knew she didn't get to make the decision, so I didn't let that statement get my hopes up. After it had finished we even talked about how broken the system is, I knew then that I'd been lucky with my assessor. She showed herself out, saying that she didn't want to move me and cause me more pain. She seemed a bit too considerate for an assessor! I felt some immediate relief once it had finished, I was so glad it was over but soon after I was filled with anxiety. Did I remember everything? Was I detailed enough? Was she just being kind to try and catch me out? I was so paranoid. About 5 weeks later I woke up and did my usual routine of checking my bank account to see what bills had come out and sitting there was what I could only assume to be a PIP backpayment. I was speechless, I had no idea what I'd been awarded but I guessed from the number that I'd gotten enhanced on both care and mobility. I burst into tears, tears of relief. I'd gotten something and that was the important thing. I rang up to try and find out my award and tried to hold myself together as the person on the end of the phone told me I'd been awarded enhanced on both. I didn't even know what to feel other than relief. I'd convinced myself that I would need to appeal, that they wouldn't give me anything. The letter arrived about 4 days later and I saw that I'd only just got enhanced on care, I'd missed out on points on cooking even though I'm not even able to make a simple meal. I was angry that there were lies on there and incorrect information but I'd gotten enough to get what I needed and deserved so I couldn't grumble. Importantly I'd gotten enough points on mobility to allow me access to the motability scheme, I'm hoping to learn to drive next year with their help and then get a car with a hoist so I can put my powerchair in the boot. My partner has epilepsy so cannot drive so me being able to is so important for our independence so it's relief that I will be able to benefit from the scheme, without it driving wouldn't even be a possibility. Of course with that comes fears about losing the car if I don't get enhanced when re-assessed. One battle at a time though. I think the amount of evidence that I sent in really helped my case, I sent in anything and everything, backing up every word I'd written. The system is broken though and you can do everything they ask and still be denied help and I totally understand how lucky I've been with the process. I've been awarded until 2020, not long for someone whose condition is predicted to get worse rather than better, but it's long enough that I'll be able to put it to the back of my mind for a little while and at least next time I'll be more prepared for the process. I hope by then that the process will have changed though, that it will be fairer and the assessors won't be lying on reports. I'm not getting my hopes up though. All we can do is keep speaking up and hope things will improve. 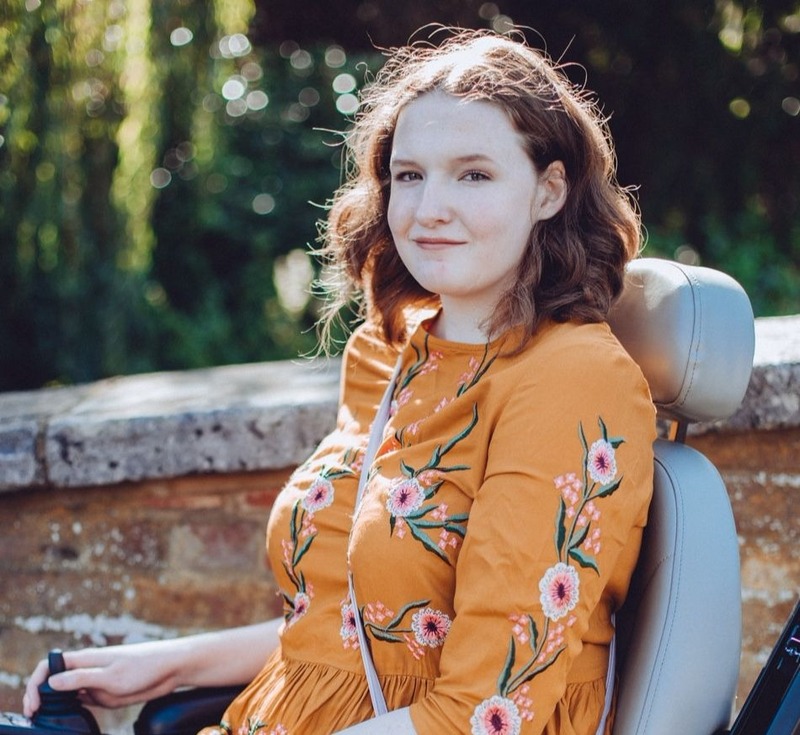 I'm currently fundraising for a vital new powerchair as I'm becoming increasingly housebound due to how basic my current chair is, can you spare a few pounds to help? Donate here.